Many women says that she don’t like hats, because she looks ugly, But look at these pictures with this beautiful Waffle hat you just can’t look bad. This Waffle hat deserves to be part of your hat’s collection. One more reason is that we have here Clearly explained tutorial with pictures. Design is by Anna & Heidi Pickles and we want to say thank you to them. 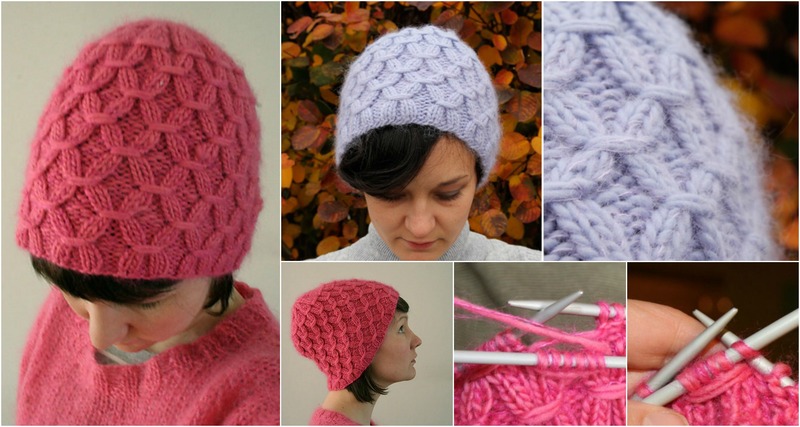 Waffle hat is very comfortable and warm, so you can knit it for everyday use in winters Cold days. Hope you will like this beautiful hat and have some free time to start knitting and save some money.